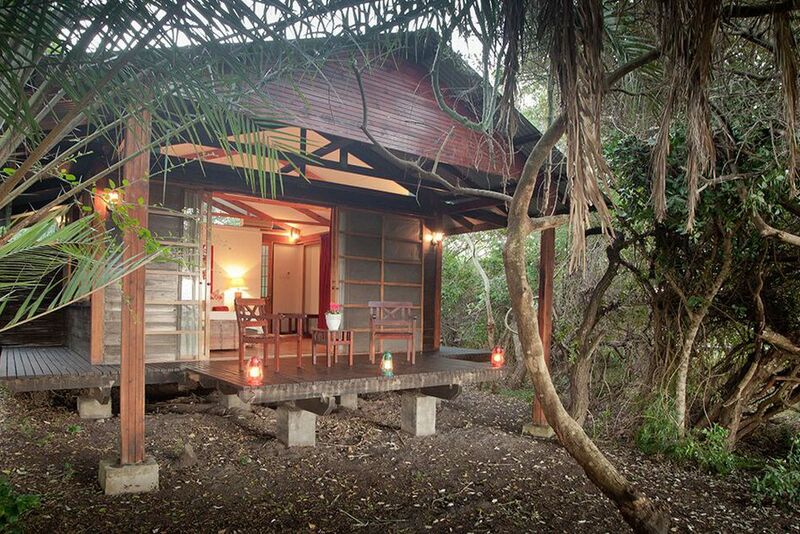 The Makakatana Lodge is the only private lodge located in the iSimangaliso Park, west of False Bay. Behind the main house are the detached guest houses, connected by wooden walkways. The Makakatana Bay Lodge has only five suites and a honeymoon suite, so that only a maximum of 12 guests can be accommodated exclusively. During the day, take part in exciting activities: canoe or boat trips and excursions to great beaches on the Indian Ocean. Hippo and crocodile safaris, bird watching hikes and game drives are also available. 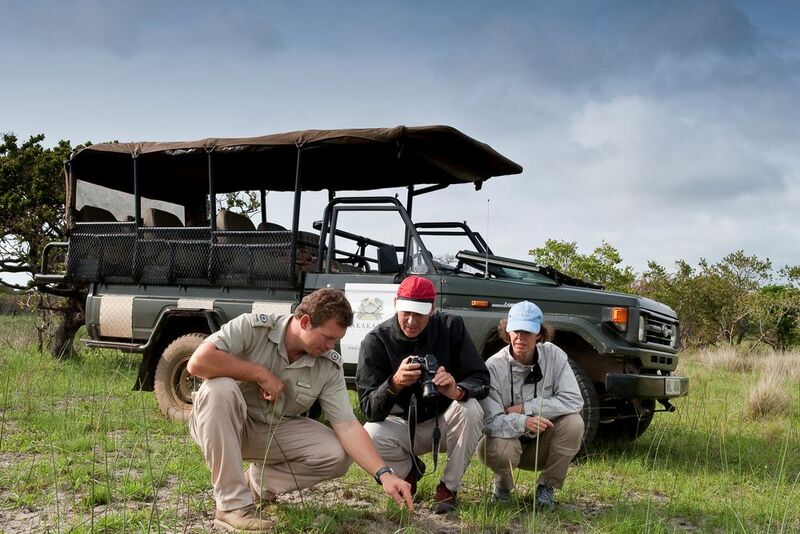 Other safari activities include trips to the Big Five in the Hluhluwe-Imfolozi Game Reserve. The suites all have air conditioning and insect-proof doors and windows. Bathroom and toilet are separate. At the lodge, it's all about water. 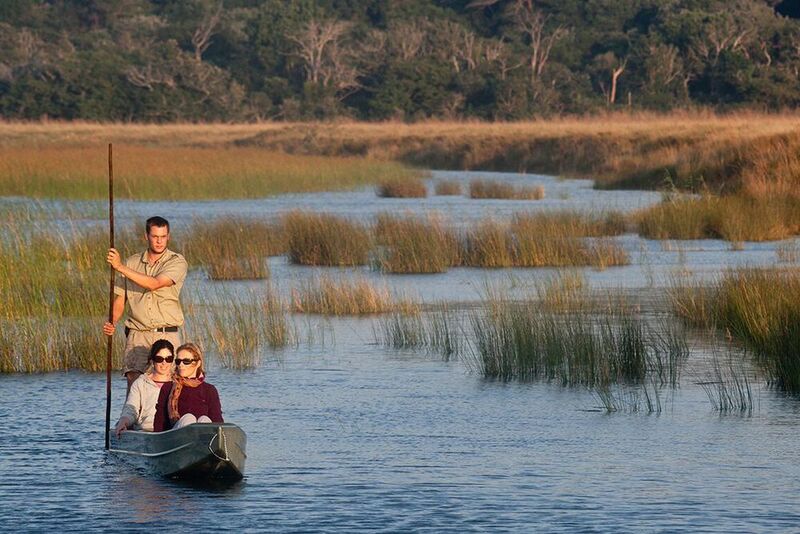 Safaris through the Wetlands are an unforgettable experience. 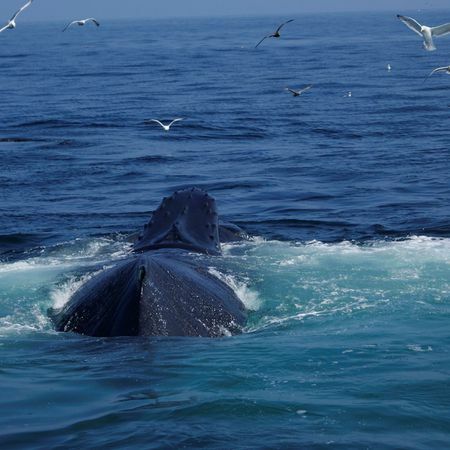 The professional rangers will bring you up close to animals for an unforgettable experience. 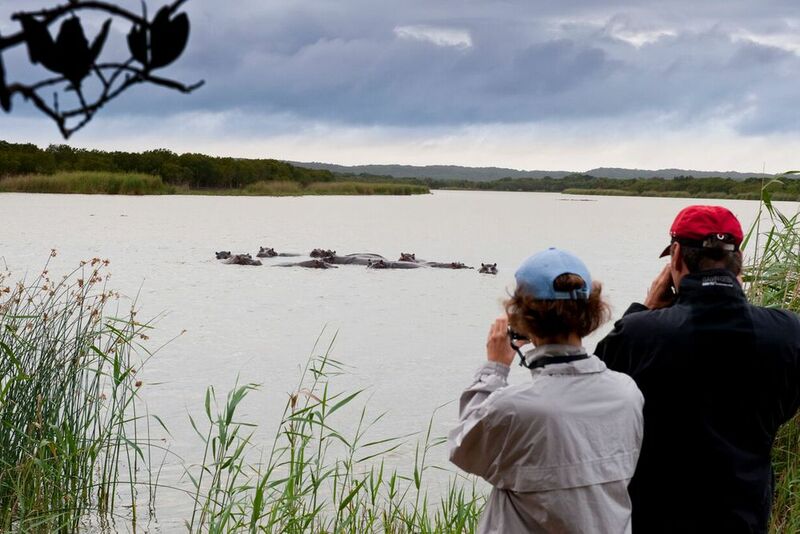 Since the lodge is located on a lake, you can take a flatboat on the lake to observe the hippos. 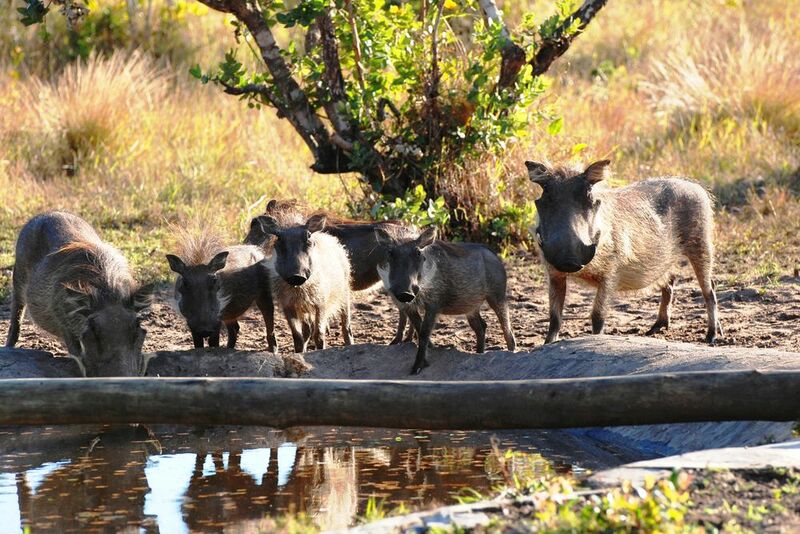 These are some of the visitors at the lodge's waterhole. 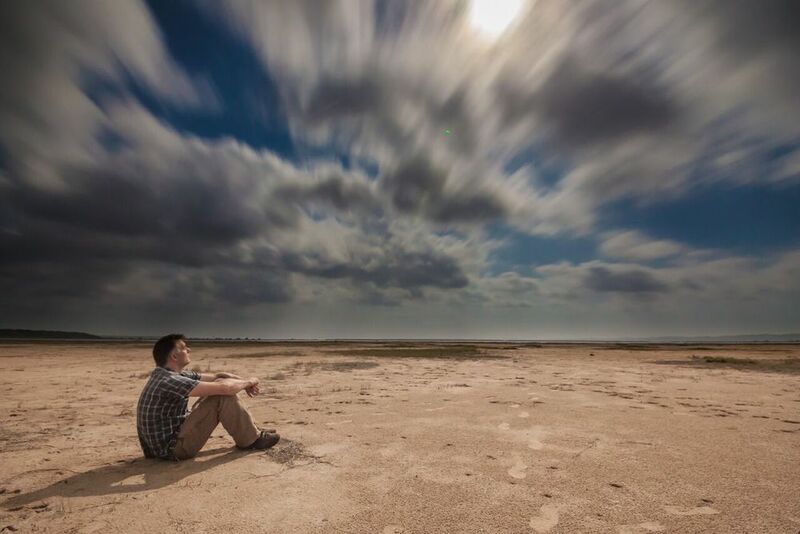 Enjoy the view into the extensive landscape. The lounge and rooms include paintings on the wall by the hotel manager. 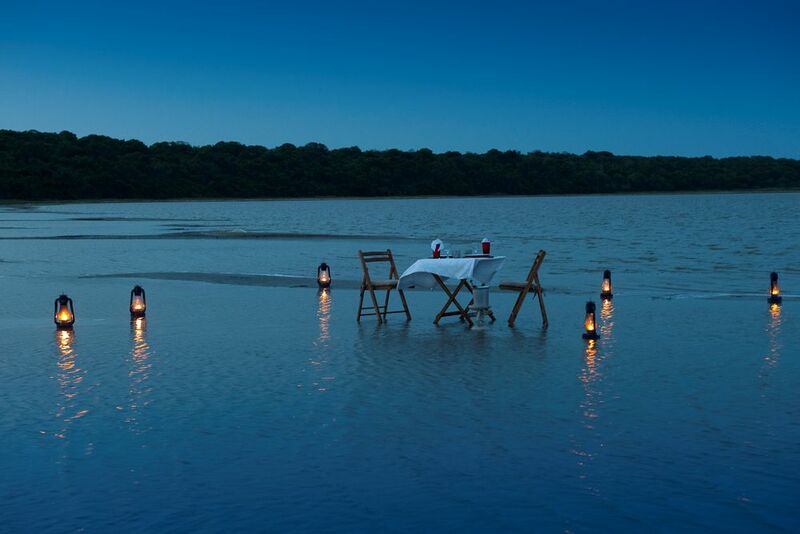 Romantic candlelight dinner on the waterfront can be arranged by the lodge. Let an eventful day come to a relaxed ending. Enjoy a trip to some of the most beautiful beaches in St. Lucia Park. 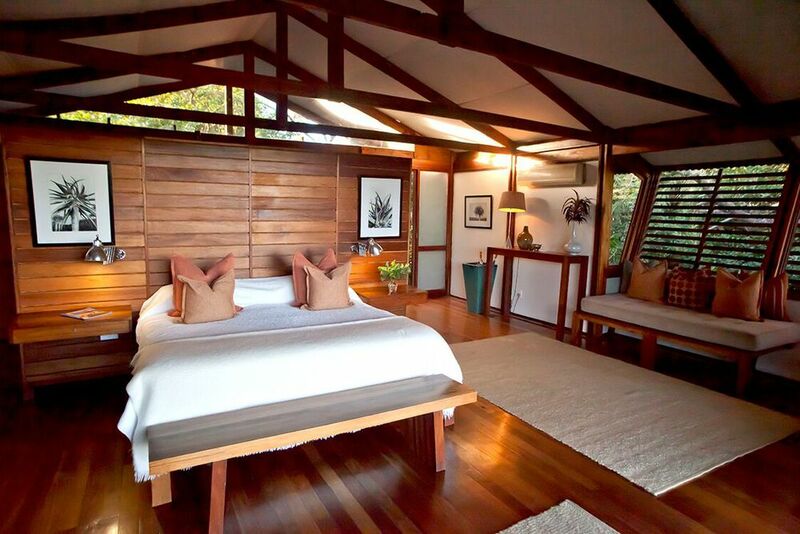 The Makakatana Bay Lodge is one of the main attractions in the park - see why for yourself. In the heart of the UNESCO World Heritage iSimangaliso Wetland Park, Makakatana Bay Lodge is located right on St Lucia Lake. Find your second home in the idyllic landscape amongst the friendly wildlife. 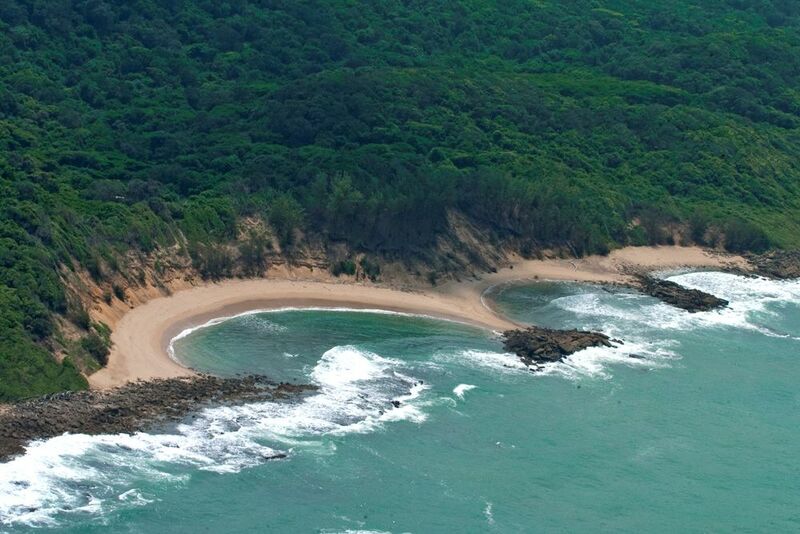 Nestled in the iSimangaliso Wetland Park, come discover the little paradise, Makakatana Bay Lodge. 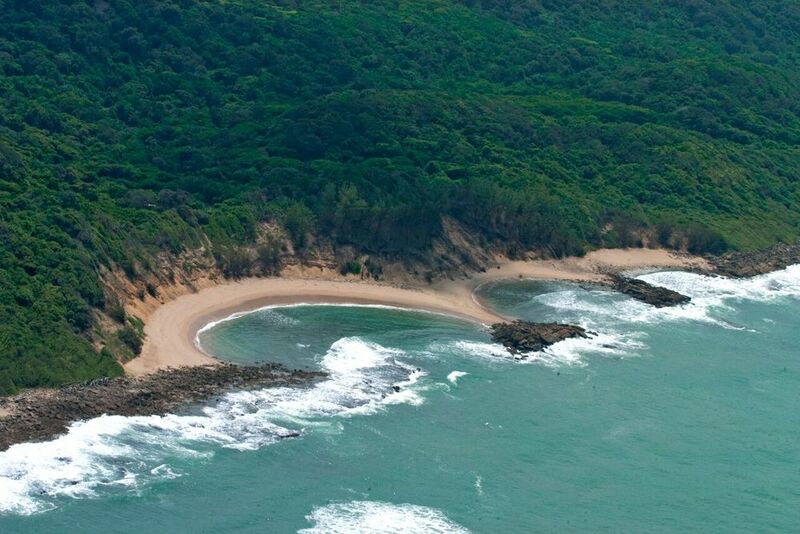 Lying on the edge of St. Lucia Lake, it is about 240km from Durban. 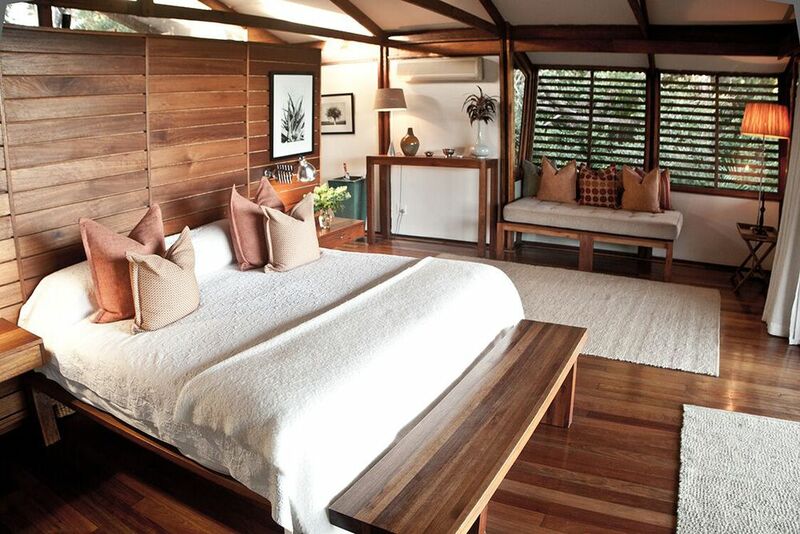 For over 100 years, the estate has been owned by the Morrison family and offers guests the South African comfort and unparalleled nature experiences at their private lodge. 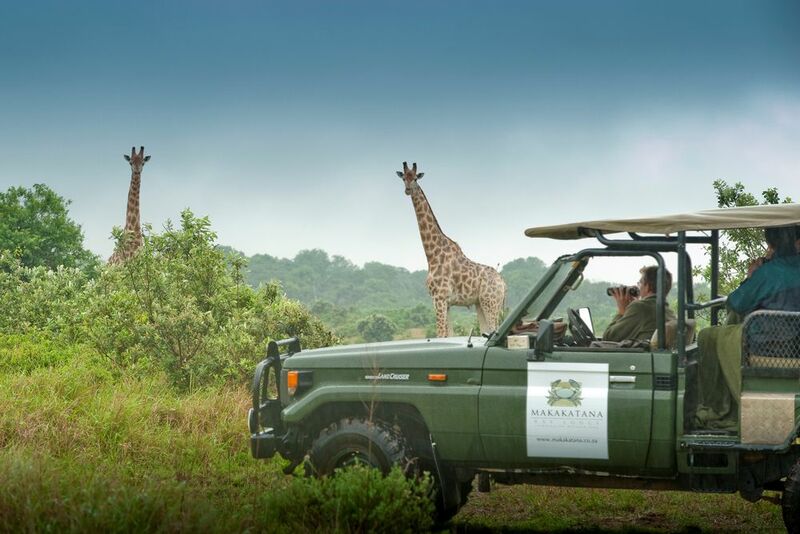 The Makakatana Bay Lodge is a proud member of the Classic Safari Camps of Africa, an association of independent, privately-run camps and lodges in some of the most impressive wildlife areas of southern and eastern Africa. 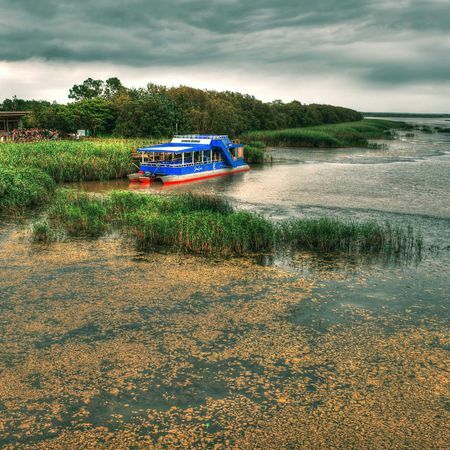 The lake and adjacent coastal areas were also declared a UNESCO world heritage site in 1999. 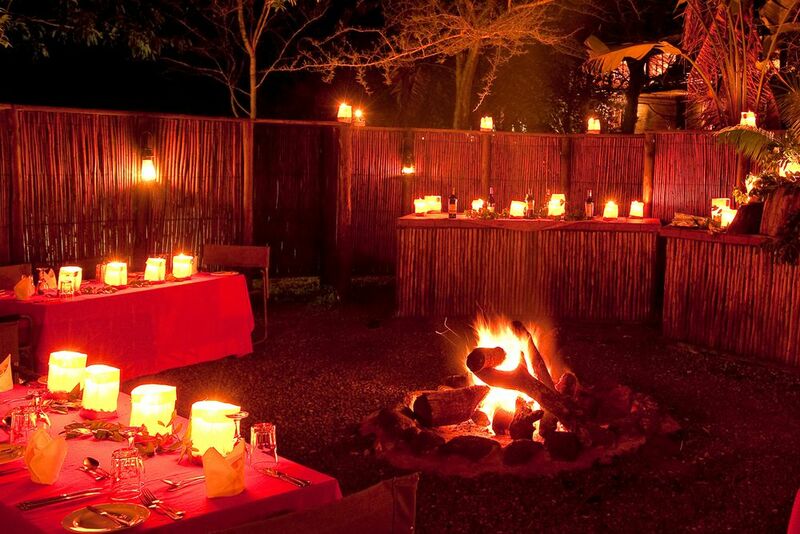 Plan your next holiday at the incredible Makakatana Bay Lodge for the most unique South African experience! 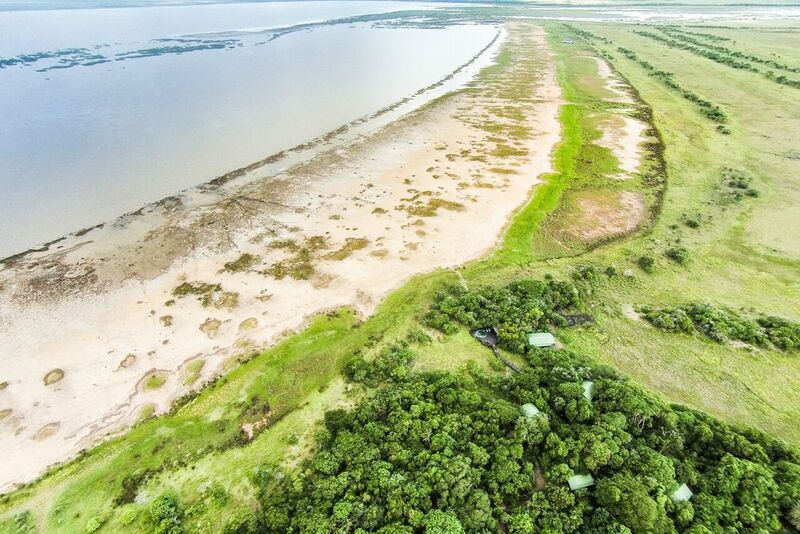 Guests of the Makakatana Bay Lodge can expect plenty of wonderful experiences whilst staying at their “second home.” It is the only private lodge amidst a vast nature reserve on the shores of Africa’s largest tidal lake areas. From here, you can venture through 25,000-year-old forested dunes, which are amongst the highest in the world. 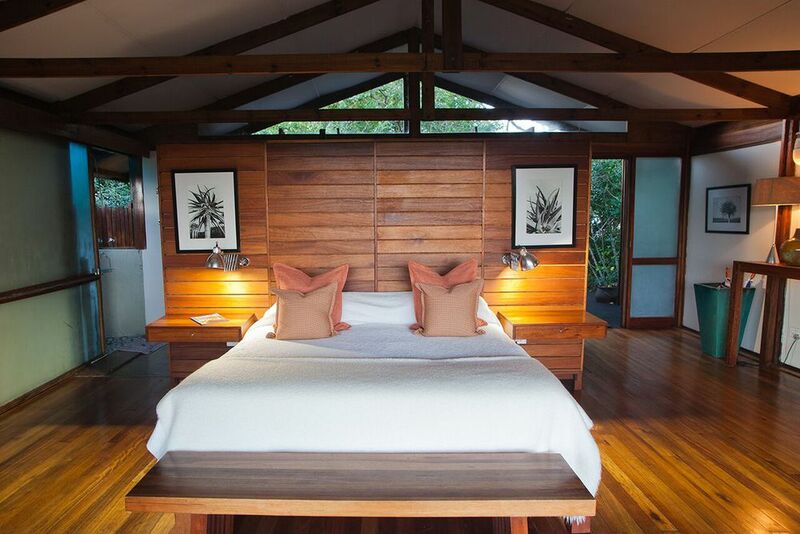 Your stay with Makakatana Bay Lodge offers luxury combined with attractions that you will not find anywhere else. 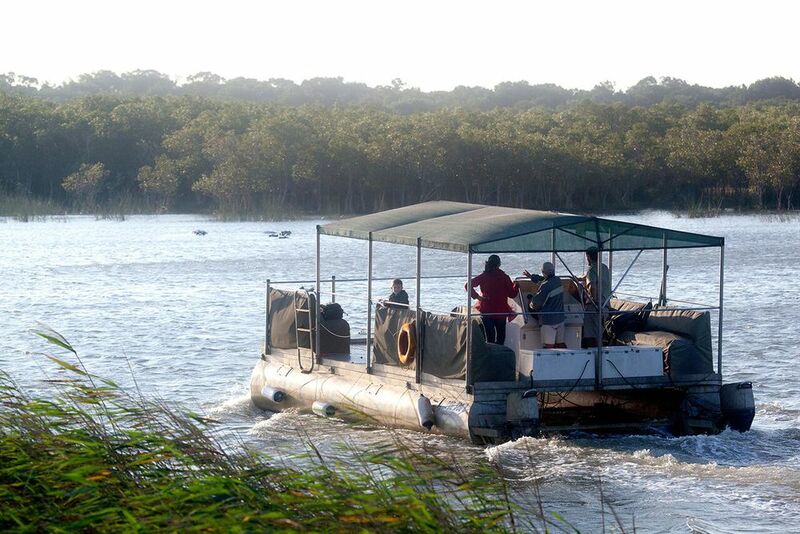 For example, discover the exclusive boat safari through iSimangaliso Wetland Park and see the hippopotamuses, crocodiles, waterbucks, reedbucks, Kudus and more than 500 species of birds. Explore the natural surroundings with an experienced ranger in an open vehicle for a closer land adventure. If you are looking for a more relaxed adventure, grab a picnic basket and head down to the breathtaking beaches of Makakatana Bay. 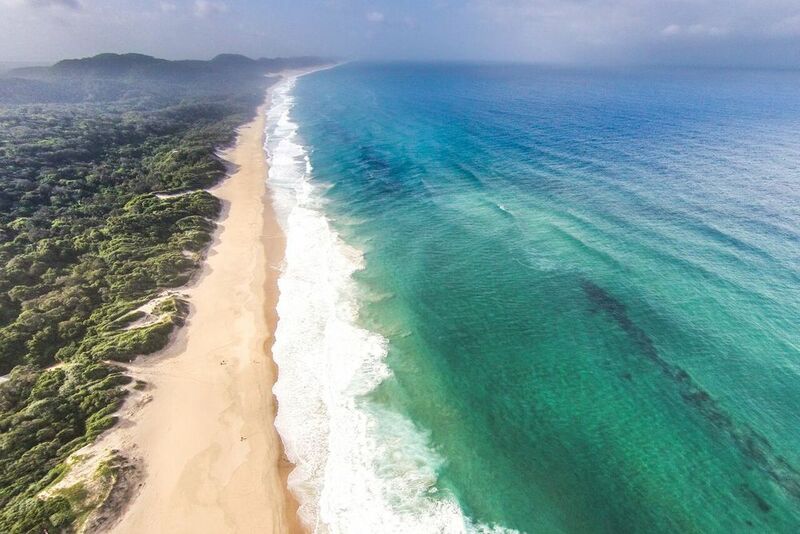 Swim or dive in the warm waters of the Indian Ocean while you enjoy a cozy picnic on a heavenly beach. Each of the 6 suites has a separate bathroom with shower and toilet, an outdoor shower, and a private terrace with a unique view of the incomparable atmosphere. 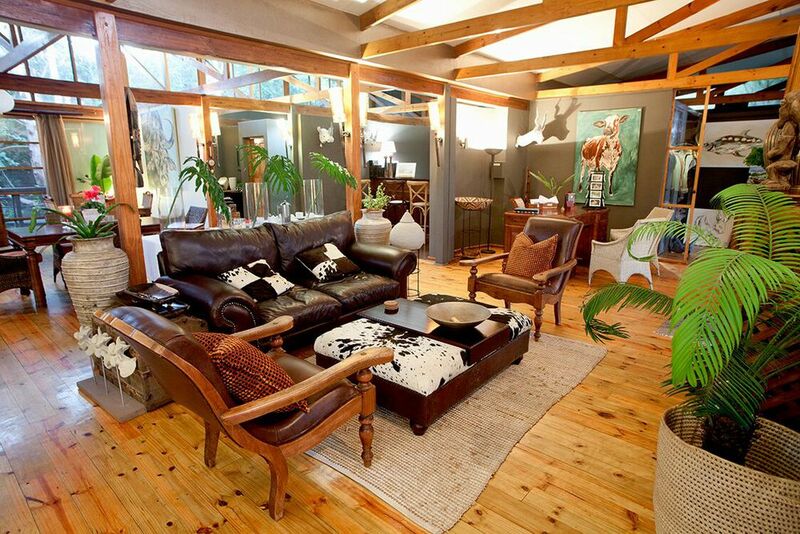 The bright chalets are beautifully decorated in a modern, African style and are equipped with a telephone, minibar, tea/coffee making facilities, air conditioning and heating. Large windows and terrace doors, as well as mosquito gauze screen doors, open onto the patios to skillfully combine luxury and integration with the environment. 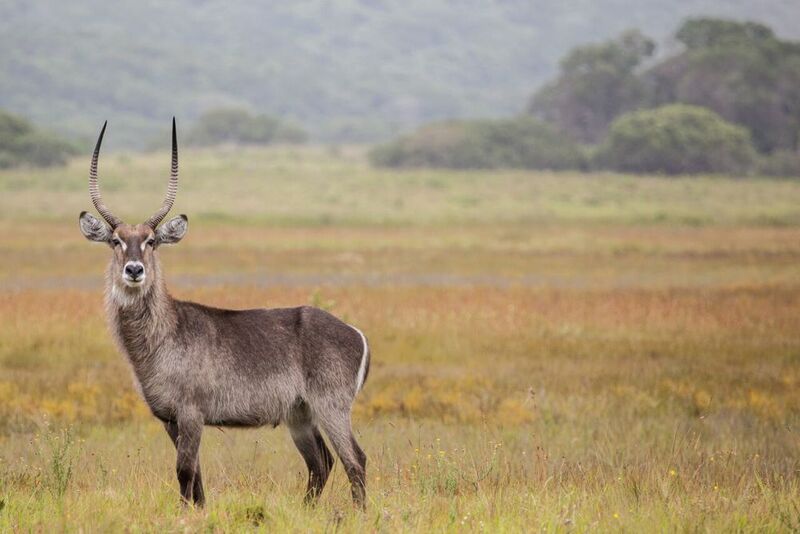 Three of the suites are set in the dune forest and are frequently visited by friendly warthogs, red duiker, nyala, bush babies, birds and hippos.